Solent Boat Training offer a pair of complete sail training packages as detailed below. At SBT we have our own fleet of 12 yacht ranging from 30ft to 50ft. We firmly believe that the combination of the key features detailed below mean we are the obvious choice for your training partner. Low student - instructor ratio - Only 4 students on all our practical sailing courses. 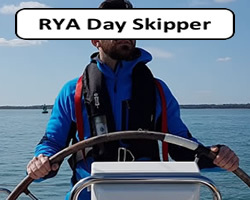 Full time instructors - We employ 9 full time RYA Yachtmaster instructors - Many training centres just use freelance instructors. Our own fleet of 12 yachts from 30ft to 50ft - You will train on many different yachts including our pair of racing yachts. RYA courses & experience building events. We don`t just offer RYA courses, but rather a full range of development packages. Massive range of course dates to suit your diary. You can mix and match courses dates. No massive blocks unless you want to. 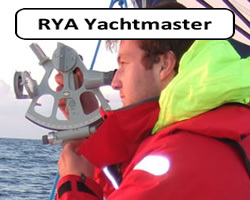 Our complete notice to RYA Yachtmaster costs about £6000. Our Bavaria 38 Cruiser , just one of 12 yachts in our fleet.